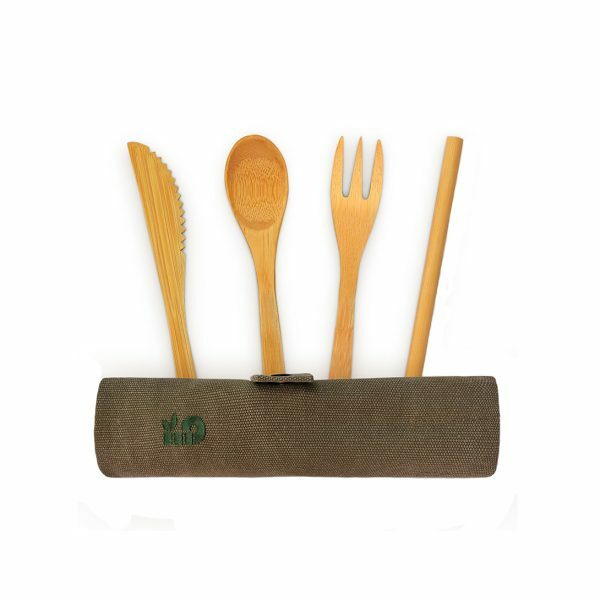 Most tableware is plastic or metal-made, of course, non-recyclable. Sadly, they end up in landfills and oceans, and take hundreds of years to decompose. Bambaw’s reusable utensils will help keep our planet green and free of plastics. 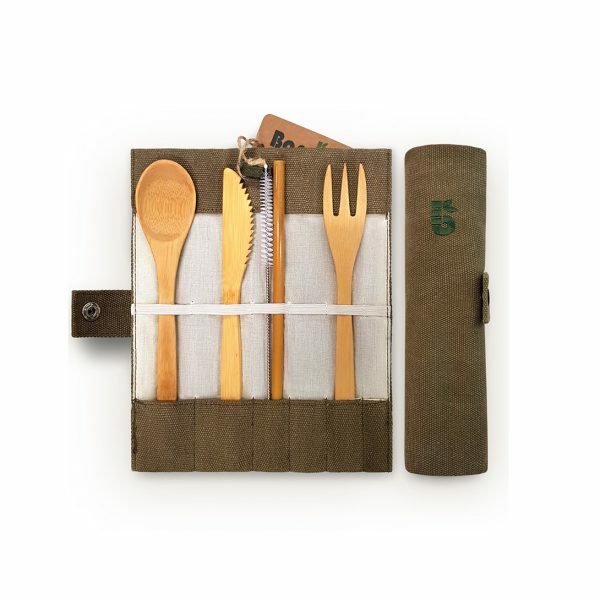 Bambaw’s bamboo cutlery set is the sustainable, plastic-free solution to single-use cutlery when eating away from home, or for parties.